A high-performance infrared bullet security camera! We are happy to introduce our popular Indoor/Outdoor High Definition 4MP IP Infrared Bullet Camera with night vision. This small and compact 4 megapixel IP bullet camera delivers stunningly clear HD daytime and night time video. This top quality infrared bullet camera has a 2.8mm lens (approximately 110 degrees). The included bracket allow you to mount this camera on the celling or wall. This IP camera has built in power over ethernet (POE), making installation extremely simple. Use the included software to view a single camera over the Internet, Cell, and Tablet Devices, or our NVR recorder to view and record multiple cameras at once. Multiple Network Monitoring: PC, Phone App, Tablet, etc. 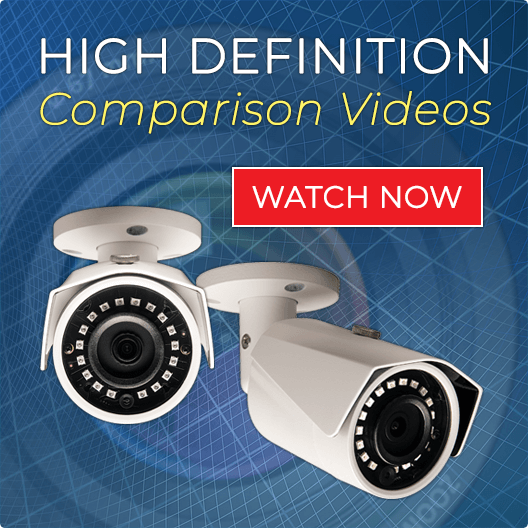 CLICK HERE to view this camera in our 2, 4, 8, 16, 24, and 32 Complete Systems! Many homeowners and businesses can benefit from security cameras with advanced features that are also easy to use. This camera makes it easy to monitor, record and view surveillance footage remotely. 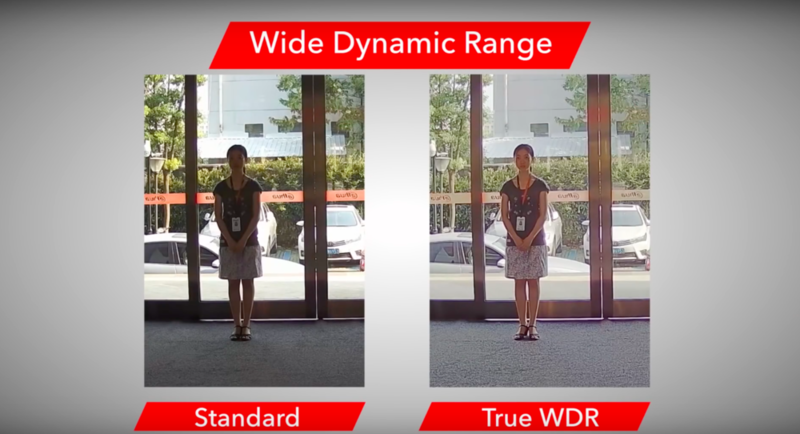 Combined with our “PRO” or “EXTREME SERIES” network video recorders, our Super HD smart security system comes with professional features and great functionalities in one small package. The SUPER HD 4MP IP Infrared Bullet Camera is the ultimate “all around” camera for your home, office or business security surveillance needs. Simply connect this IP camera to one of our network video recorders and download our free PC software or mobile app and enjoy a complete professional-grade HD IP security camera system. 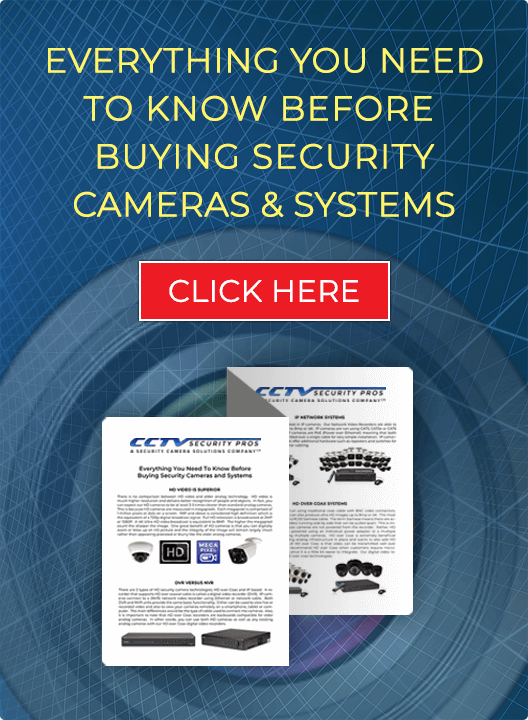 Whether you want a single IP camera for home security, or multiple IP security cameras for your growing business surveillance needs, CCTV Security Pros offers a selection of infrared IP bullet security camera systems for home or business security applications. With over 50,000 satisfied customers using our security products, you can be sure that our security cameras and systems are designed to ensure superior performance every time. Want to learn more about our smart security systems? Talk to us at 888.653.2288. "I have the CSP-IPB4 as well and this version is definitely slightly in terms of definition." "Great product. Don't hesitate to order it. Works great!" Much clearer than my 2 mp. 4mp makes a big difference with the digital zoom feature of the recorder. I suggest this camera highly. Camera working good. No issues at all. Easy to set up like your other cams. Thank you very much.